COMMUNITY MEETING: Monday, August 6, 2018, 5:00-6:30 pm, Union Hill Church, with potluck to follow. 1496 Union Hill Road (Route 663), Buckingham, VA 23921. 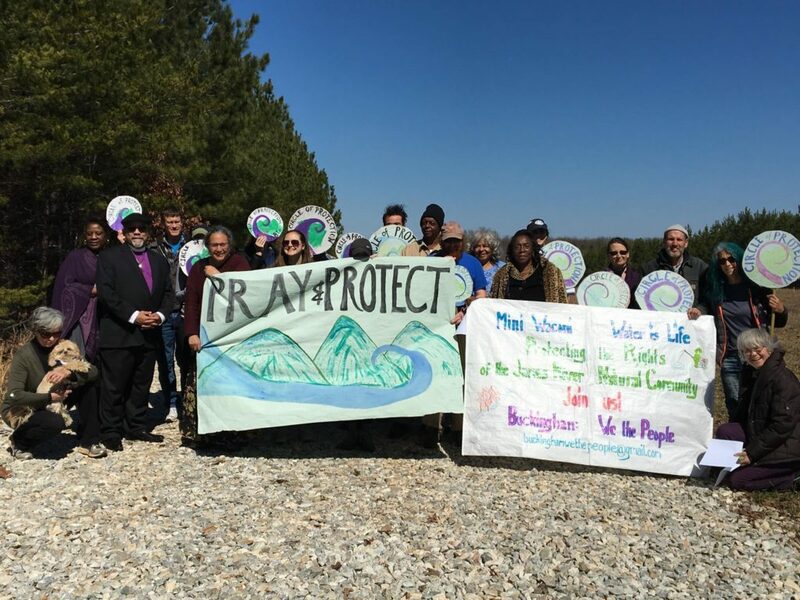 Learn how to challenge and comment on the draft air permit for the proposed Atlantic Coast Pipeline compressor station. The public comment period for the compressor station draft air permit is August 8, 2018 until September 11, 2018. Join neighbors who have researched the facts and bring yourself to the important work of protecting your water, air, health and right to own your own land. For more information, see our Events calendar entry or Facebook. Sponsored by Water Is Life. Protect It. This entry was posted in Compressor Stations, Events on August 2, 2018 by Ellen Bouton.